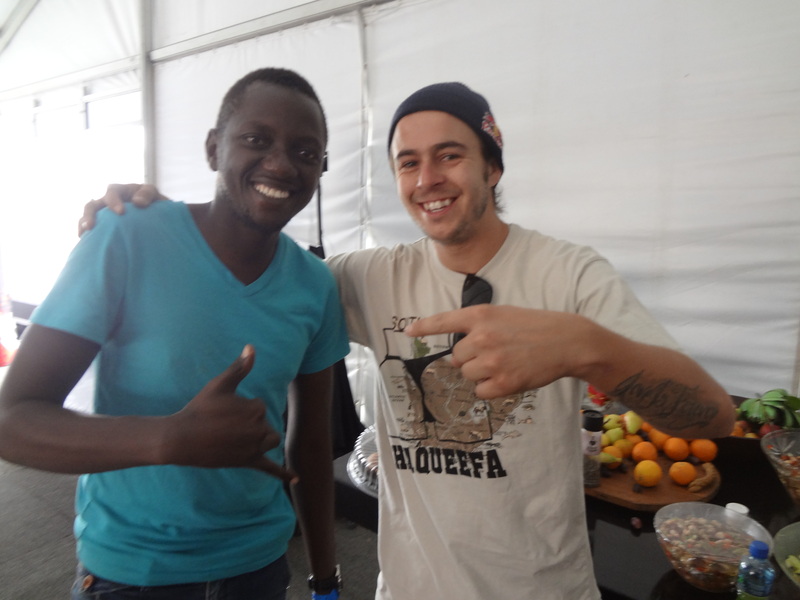 Early in 2015 we were hooked to work with World Skateboarding Federation; our mission was to get best African Skateboarders for the first time to the World Skateboarding Championships, The Kimberley Diamond Cup which featured the African Street Skateboarding Championships. 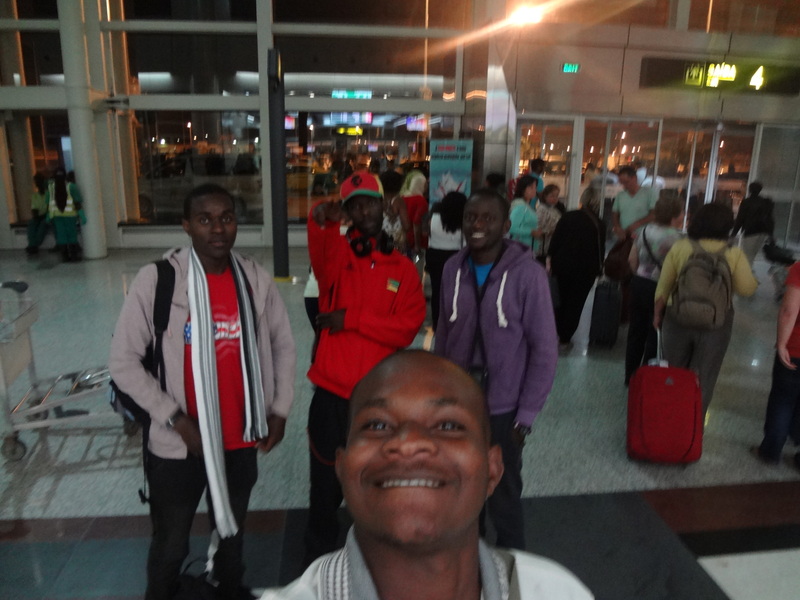 Due to different challenges on preparing travelling Information only skateboarders from Senegal, Tanzania, Zambia, Mozambique and Madagascar made it to Kimberley, South Africa where they joined other invited African skateboarders. 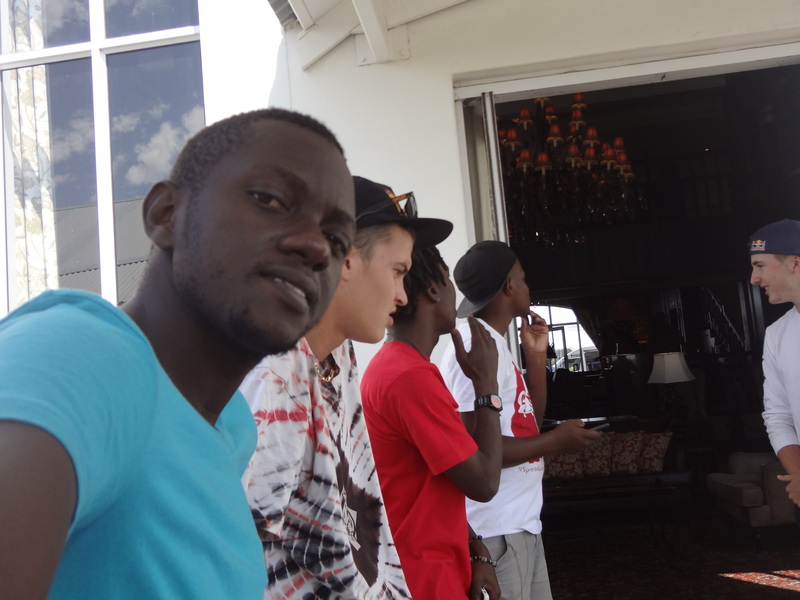 This was an epic experience for many; especially it was the first time being at Kumba Skate Plaza. Our journey took us three hard sleeping nights and four days of travel. This is a long lasting story for us; it was yet more interesting and astonishing experience. 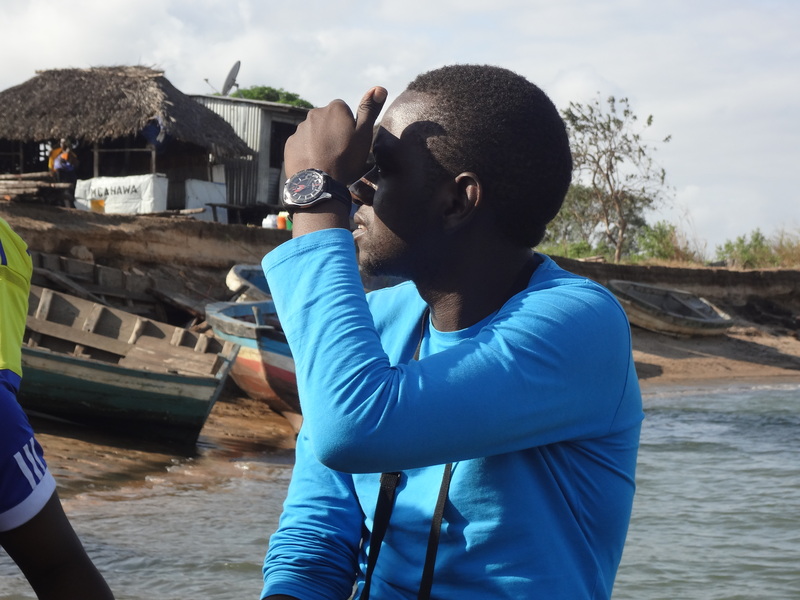 It took hours on bus to Tanzania-Mozambique border, a boat across the massive River Ruvuma. 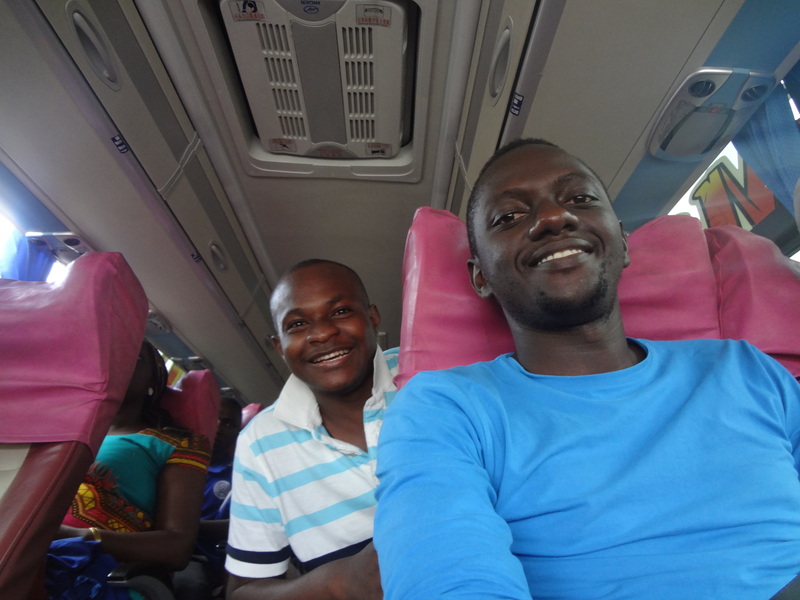 In Mozambique the Journey was real amazing, held with Mozambican Policemen several times, hours on rough roads, viewing old towns, sleeping at bus stops and boarding a plane for the first time at Nampula Town. 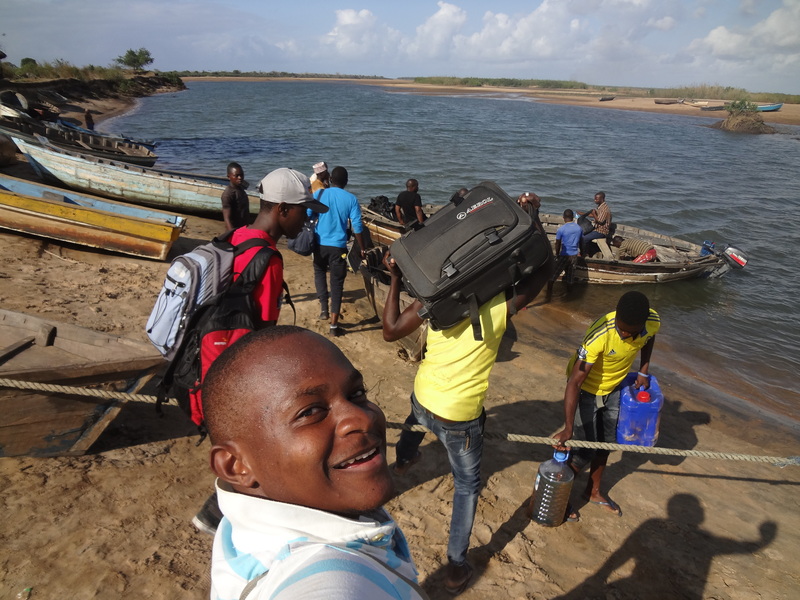 A warm welcome and accommodation from our host, Elisio in Mozambique, hearing to the busy night at Maputo, ladies wearing short pants shouting and so much more. 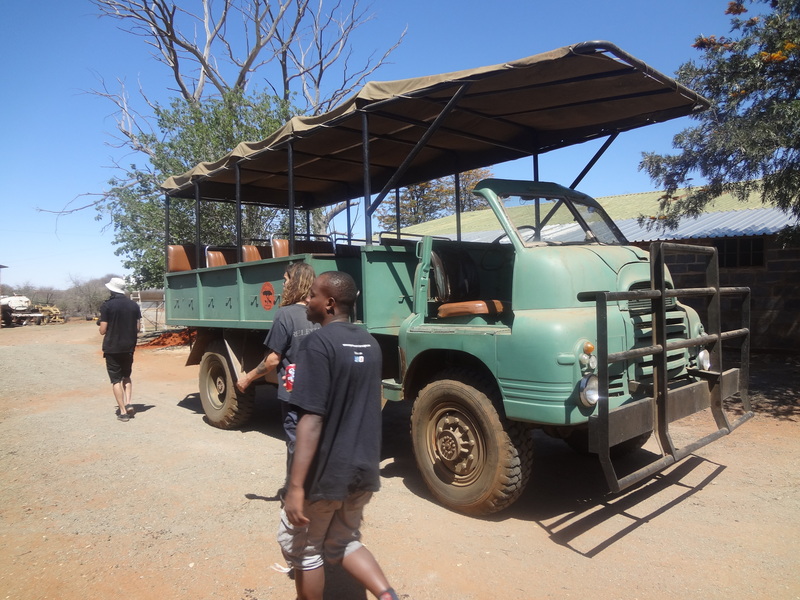 And then another restless travel on bus to Jo’burg park station, this was cooler! 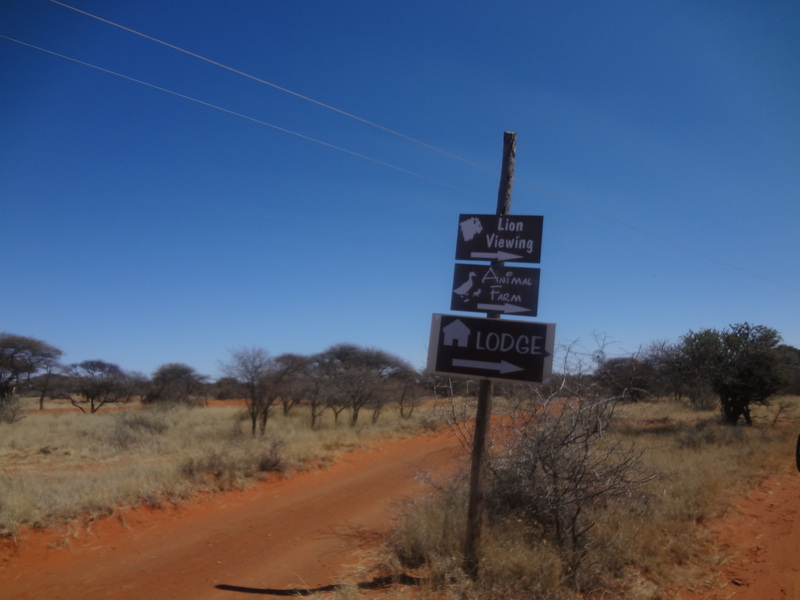 Lastly on October 5th 2015 we made it to Kimberley “Diamond City” such a nice city with extensive savanna grassland, a scorching sunshine reaching 32 Degrees Celsius. The city with beautiful people, warming welcoming and moreover the City that carries the History on South African liberation. For us this trip was a life changing experience on our works in skateboarding. 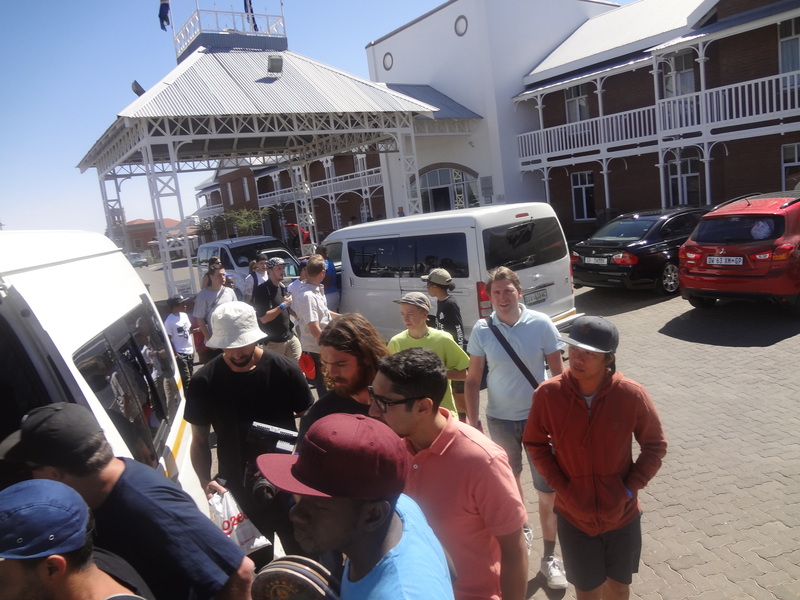 Kimberley Diamond Cup 2015 helped us to understand how potential our works ca affect the community and helping others; Give Back Foundation Tanzania, Tanzania Skateboarding Miracle and Africa Skateboarding Diary. Skateboarding for us has always being a way to interact and build friends. We believe skateboarding has a lot to offer in near future especially to the Africa Skateboarding Scene. A dream for seeing new skateparks being built, Free magazines, press release featuring Africans, and much more! For the Government skateboarding has proven to be more co-operative considering South Africa as a pilot. A picture Nyjah Houston posing with a Lion worth more than expensive Tourism billboards since many would be inspired to travel to the grass land! From this perspective we call on other African Governments to support skateboarding activities in their countries. Also skateboarding helps to combat social crimes in which majority of African Children and Youths are victims. This can apply to any country even outside the “Dark Continent” Skateboarding facilities builds brotherhood and pulling these children and youth from boredom, and keep them occupied to a safer way. Help build skateboarding facilities and intersect it with locals. 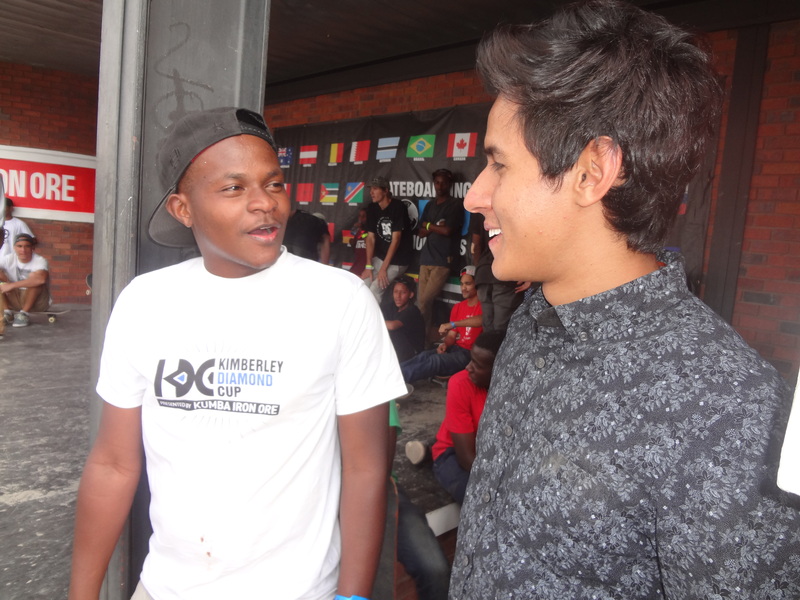 Our experience at Kimberley Diamond Cup 2015, The World Skateboarding Championships will always be marked one of the best life experience and the memories will be kept. We extent our gratitude to all who inspired us into Skateboarding for the first time; Torben and Titus (Skate Aid), also Heinke Muller (Xsportsisters), Jem Glass ( Welcome Skatestore), Mitja Nurmela, Douglas and Joseph (Ugandan Skateboarders). Towards the success of our trip we humbly send our thanks to Mr. Tim McFerran (WSF President), Staffs at WSF (MS. Candice and Ms. Diondra, Rodney, Craig, Shane and others), Marshall (Doyen Skate Shop), Cherrif (Skate Impact-Egypt) and without forgetting Ms. Carlyn Smith from Office of Tourism and Economic Department and all who we didn’t mention them. Keep Skateboarding Moving Forward In Africa and All Over The World!! !